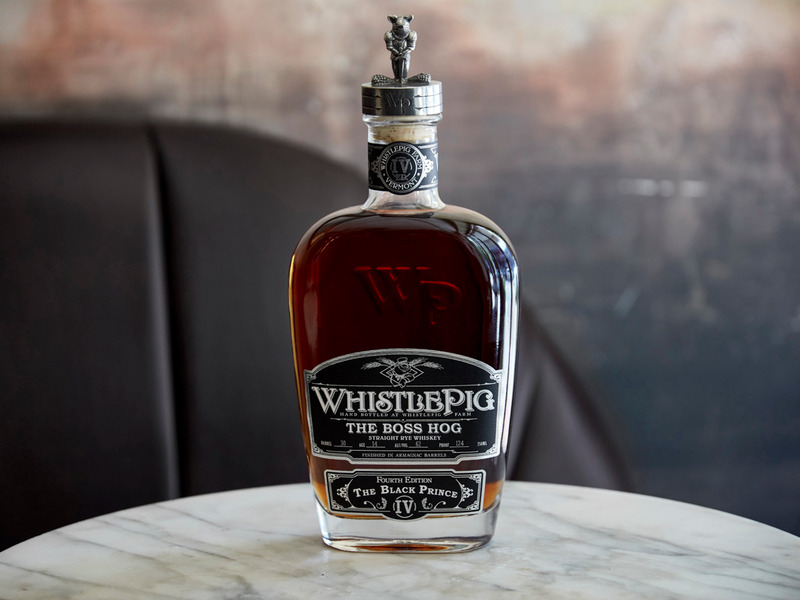 It you want to sip the finest whiskey in the world, the name you’ll need to know is WhistlePig. The Vermont distillery’s Boss Hog IV “The Black Prince” bottle was recently awarded the titles of “best in show whiskey” and “best rye whiskey” by the judges of the San Francisco World Spirits Competition. The fourth edition of WhistlePig’s Boss Hog line — the brand’s premier, top-of-the-line offering — the Black Prince is a 100% rye whiskey bottled at cask strength (124 proof) and finished in Armagnac barrels. It was aged 14 years.